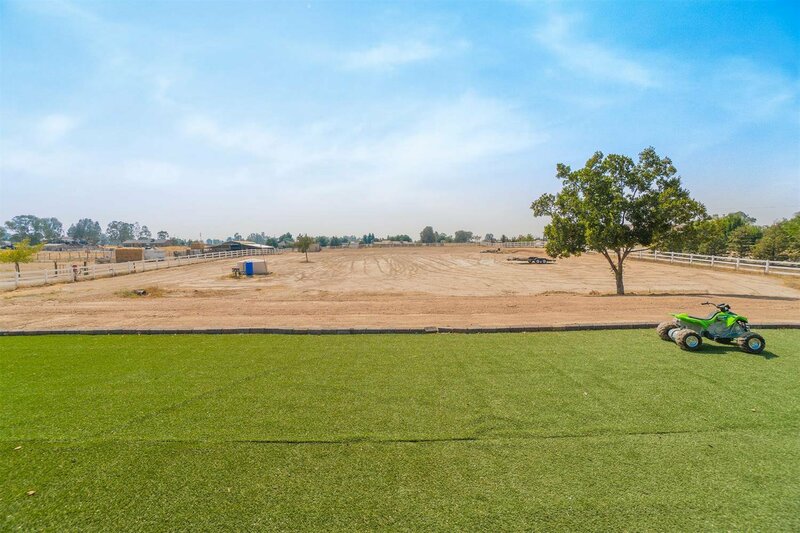 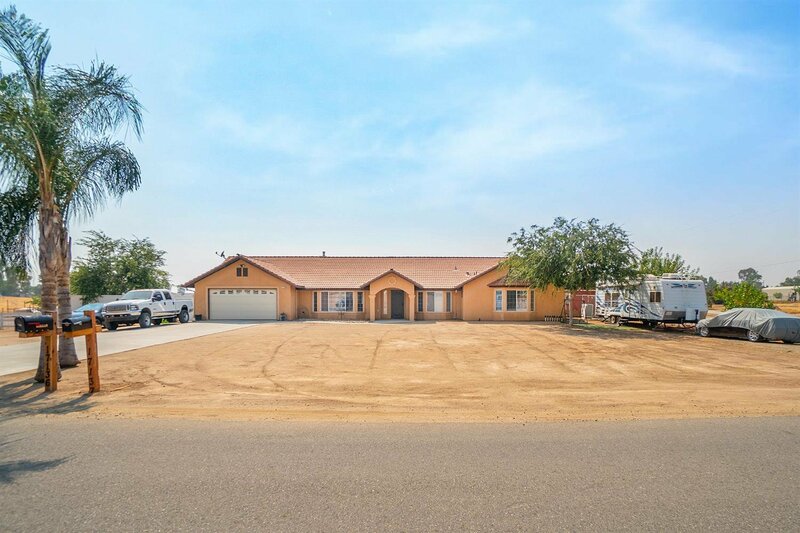 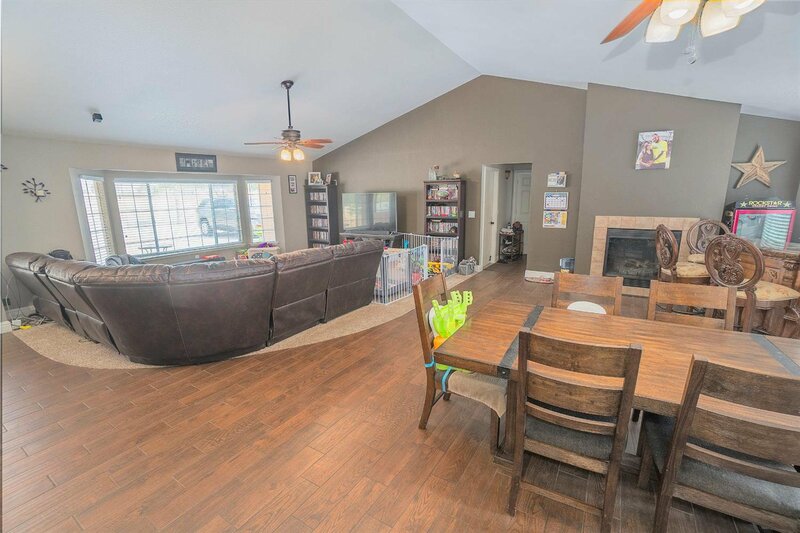 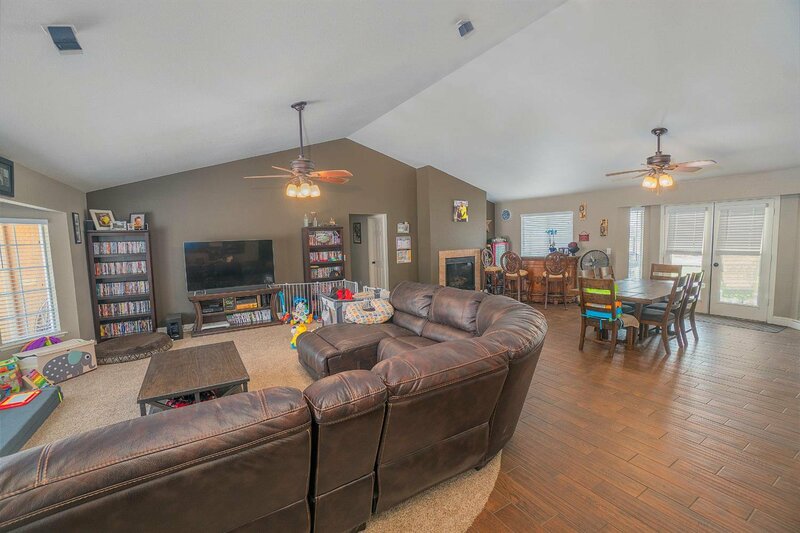 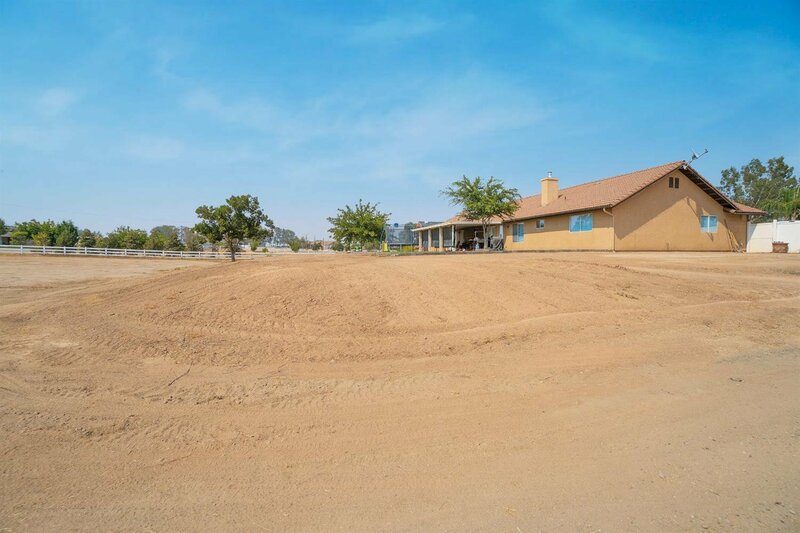 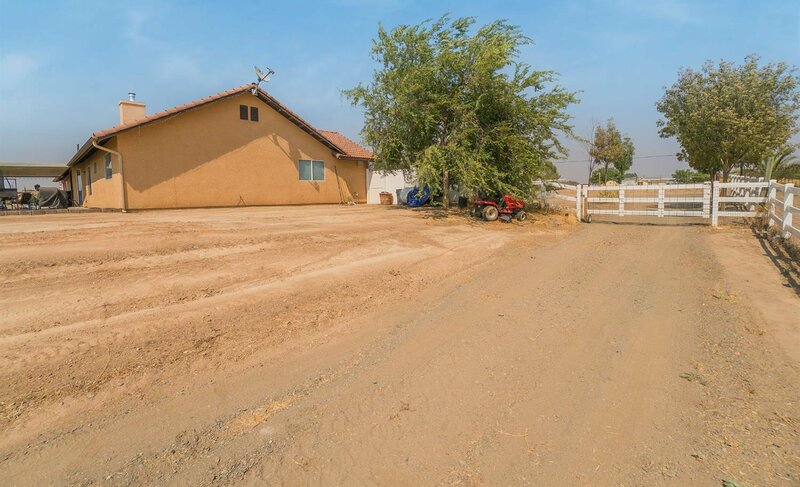 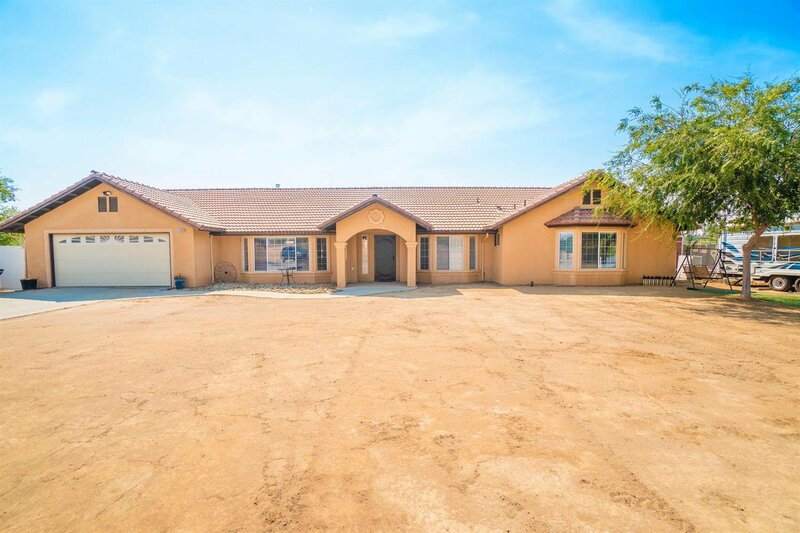 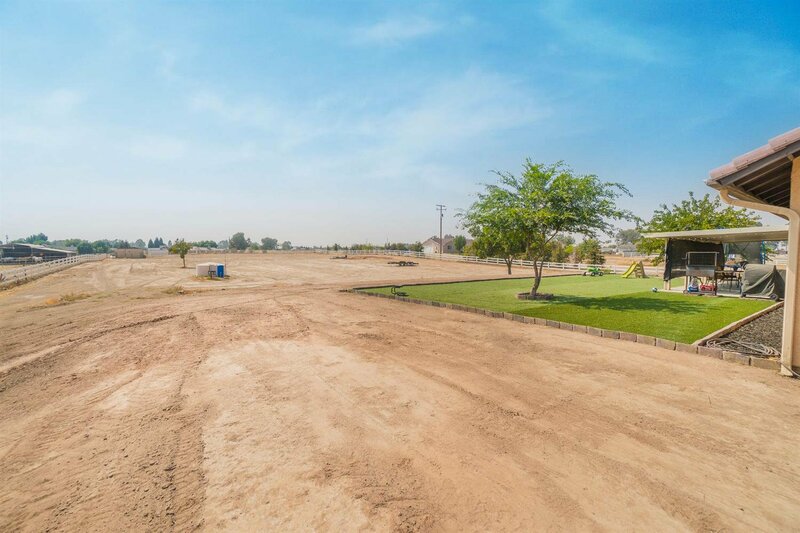 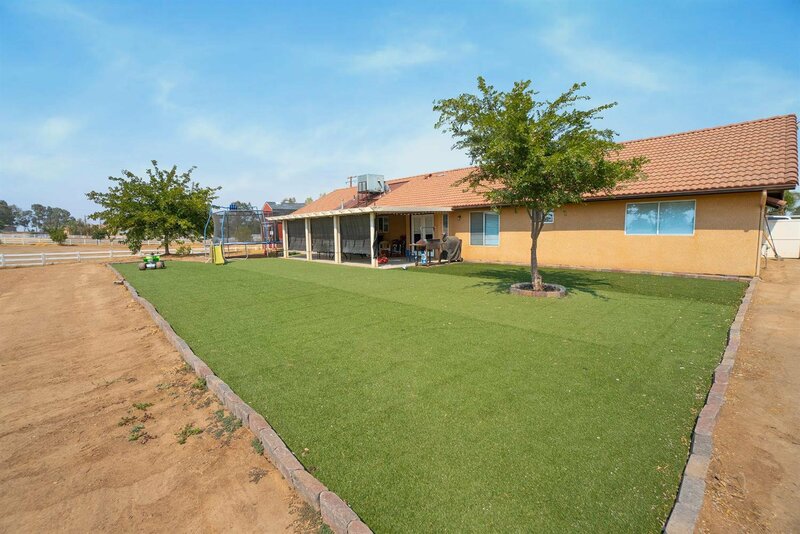 Beautiful property located in Madera on 2.25 acres with 4 Bedrooms and 3 Bathrooms. 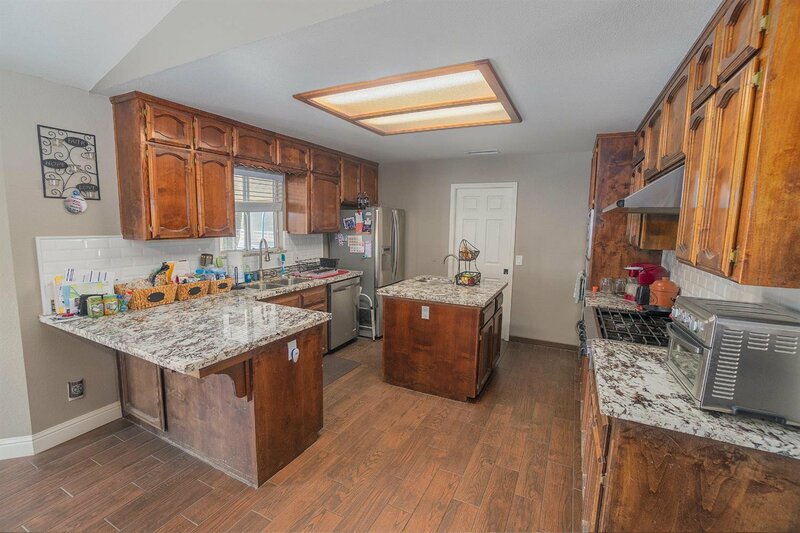 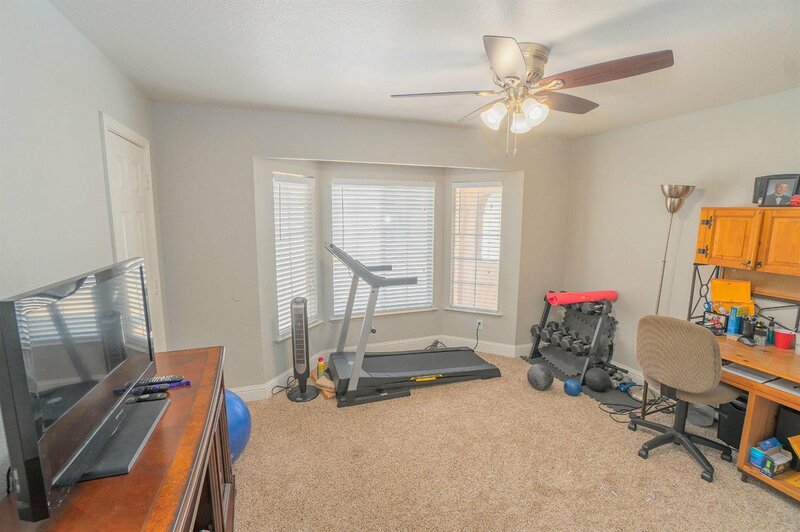 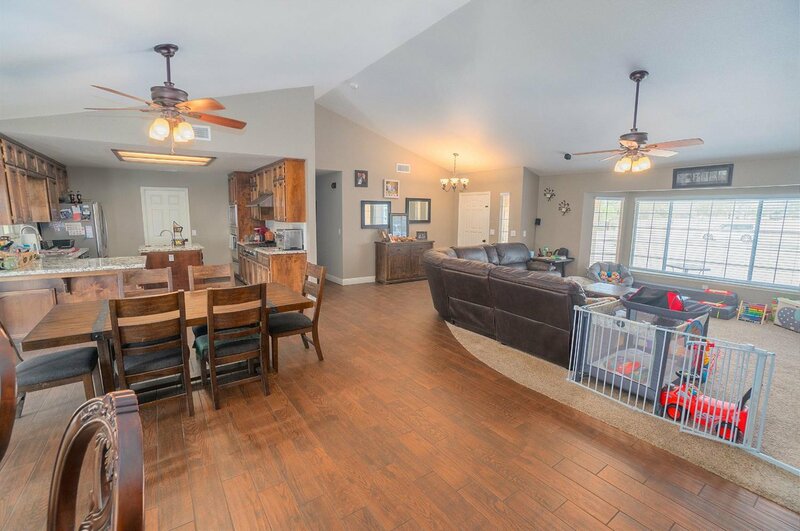 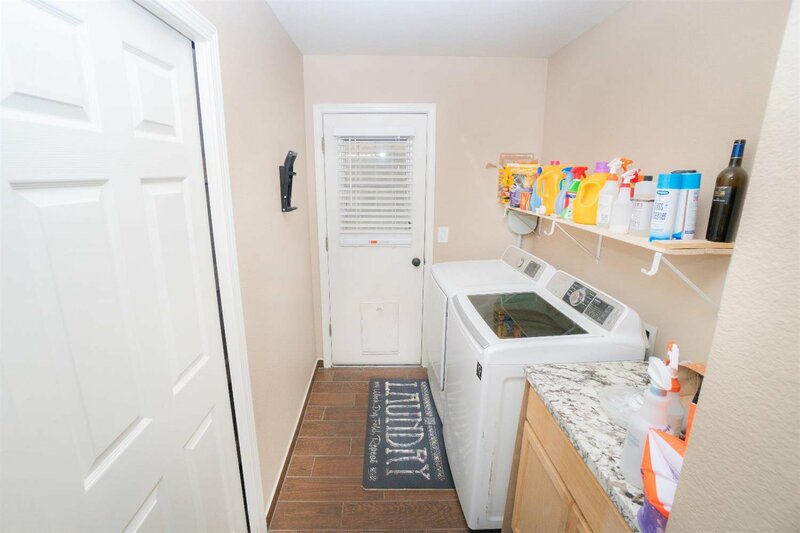 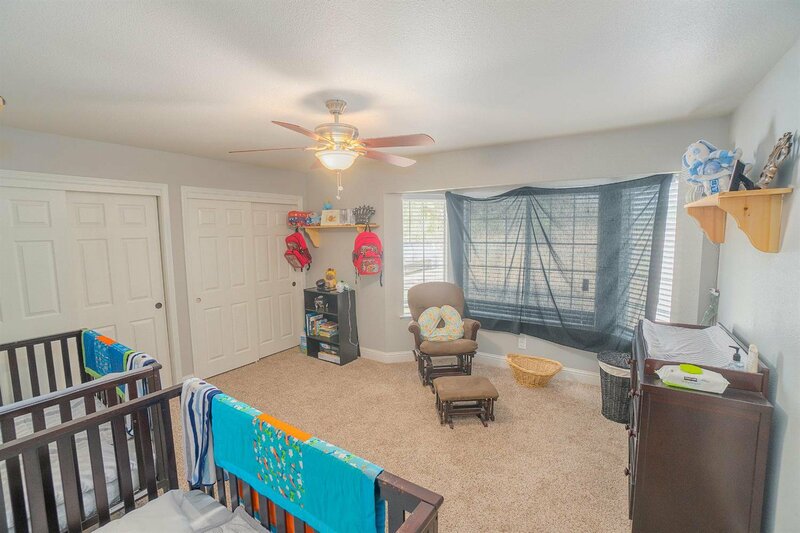 The has home has many updates with Tile plank floor in Living room Kitchen and Hallway. 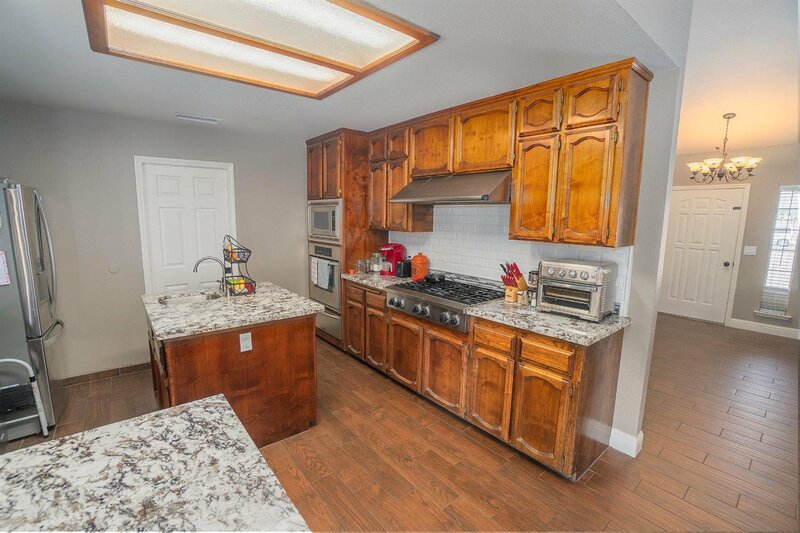 The open kitchen has granite counters with tile backsplash and stainless steel appliance. 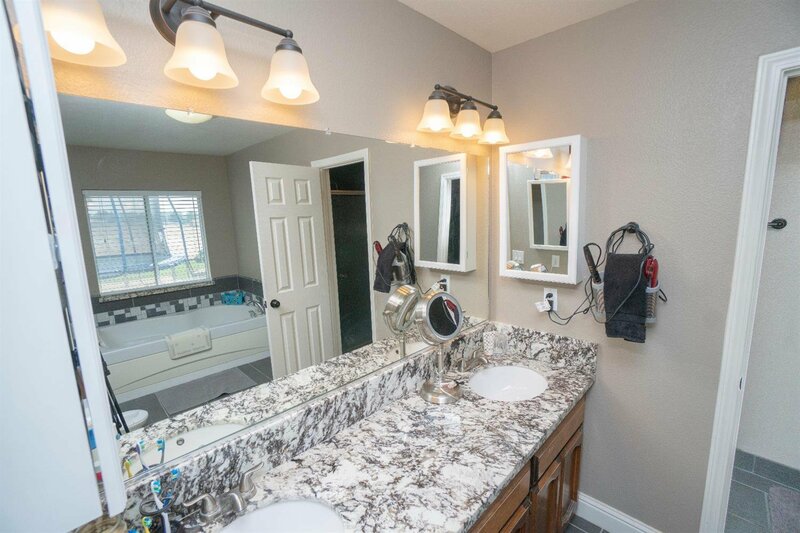 The bathrooms have been updated with granite counter and tile shower walls. 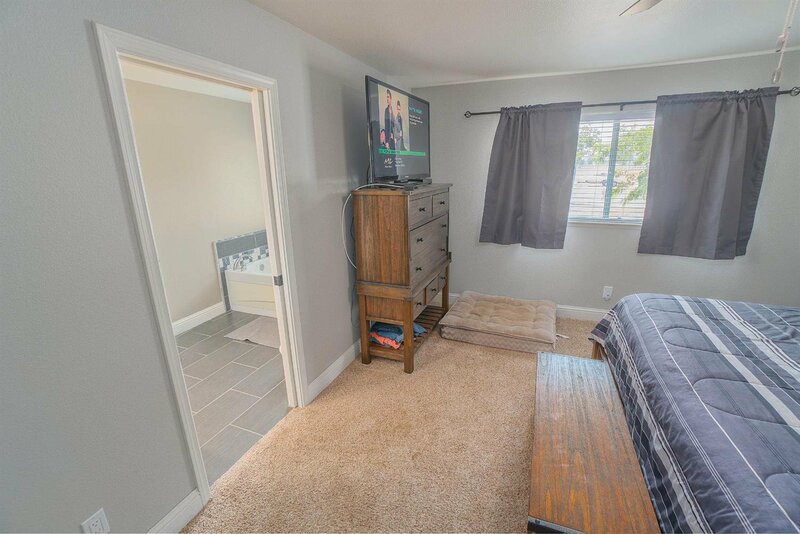 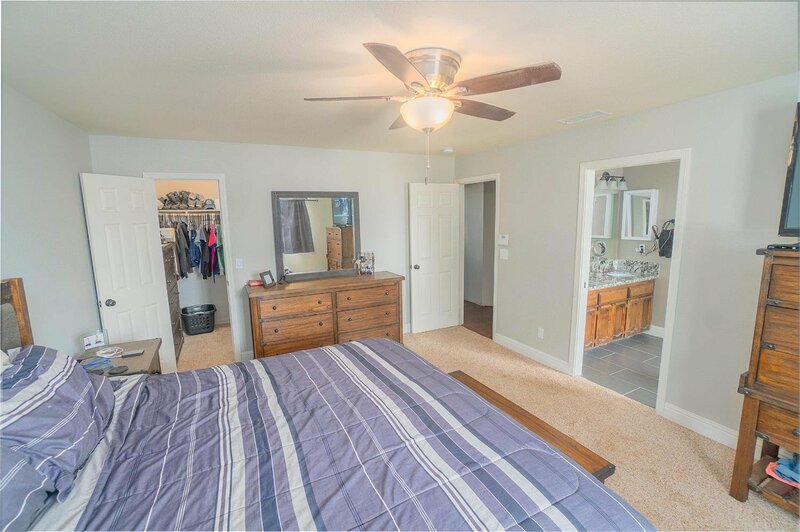 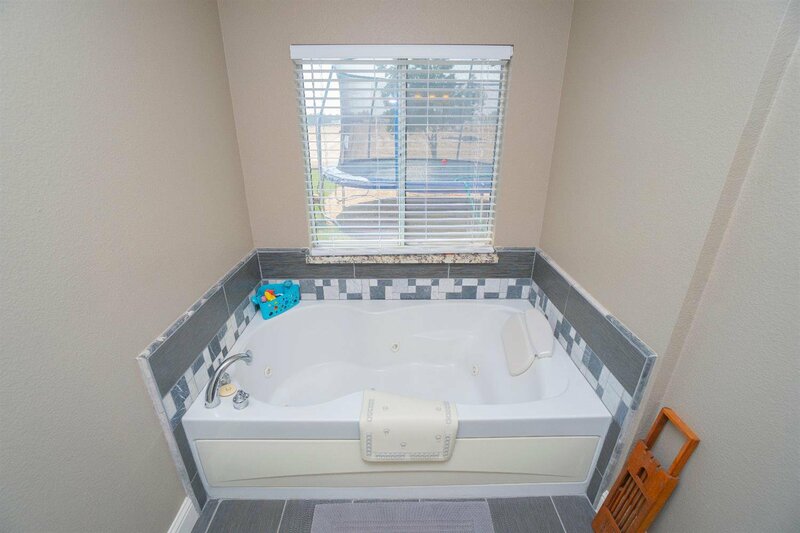 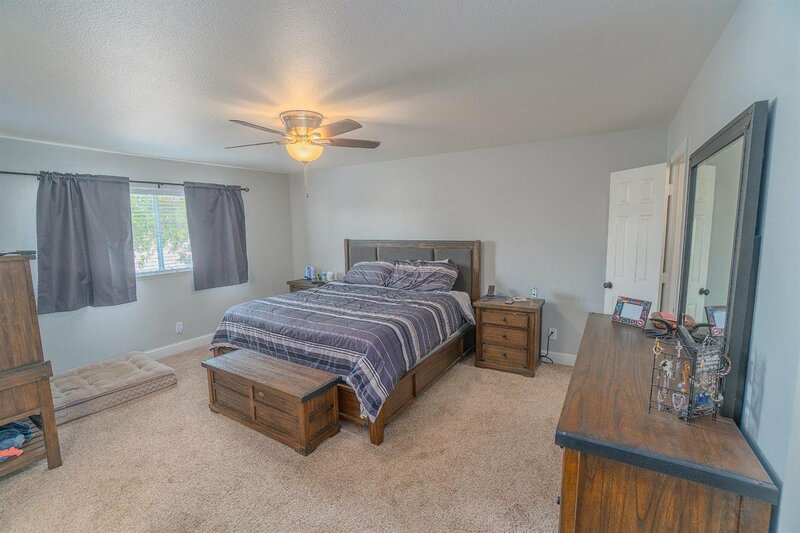 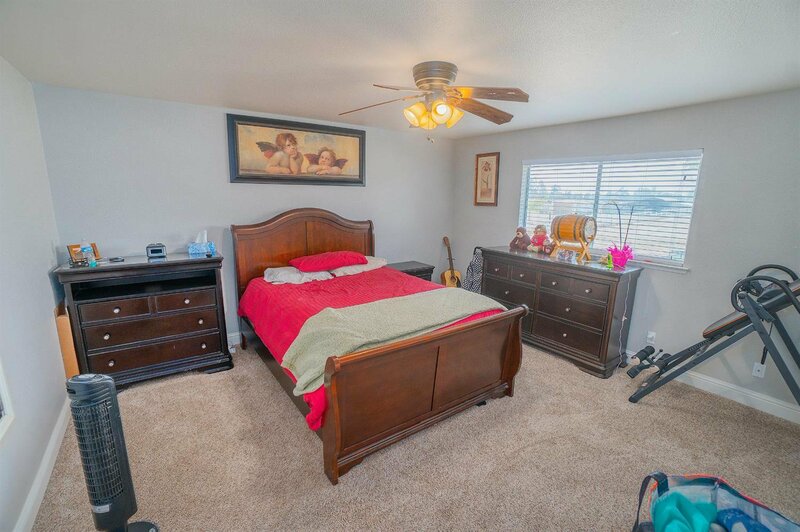 The 4th bedroom and 3rd bathroom is located on the opposite side of the home great for mother in-law or guest room. 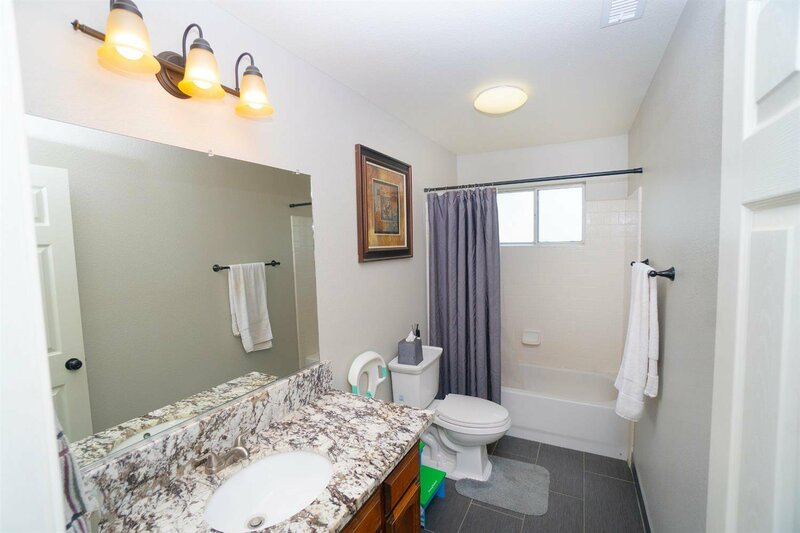 The hall bedrooms feature a jack and jill bathroom. 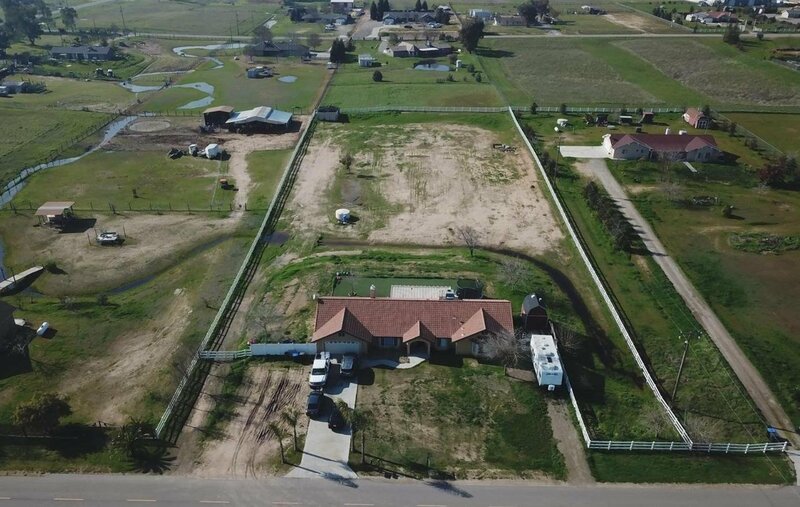 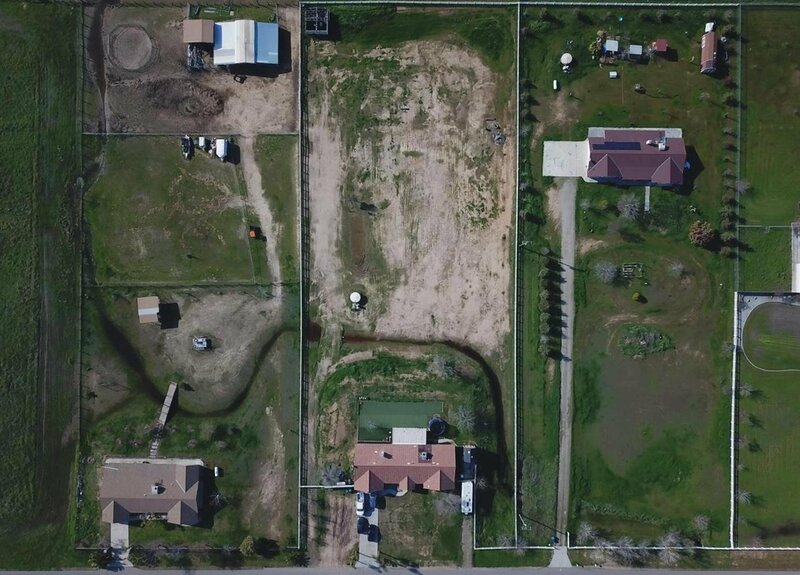 The property is fenced and great for horses.